Jeanne end Provence invites you to dream while listening to a flowery delicate poem, with blackberry bush flowers. Le Temps des Secrets by Jeanne end Provence is a citrusy aromatic fragrance for women. 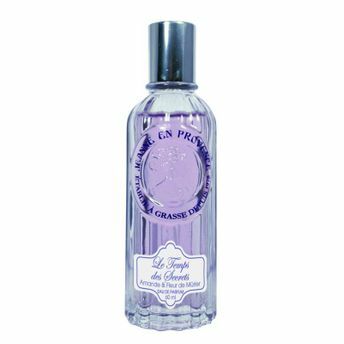 Alternatively, you can also find many more products from the Jeanne en Provence Le Temps Des Secrets Eau De Parfum range.